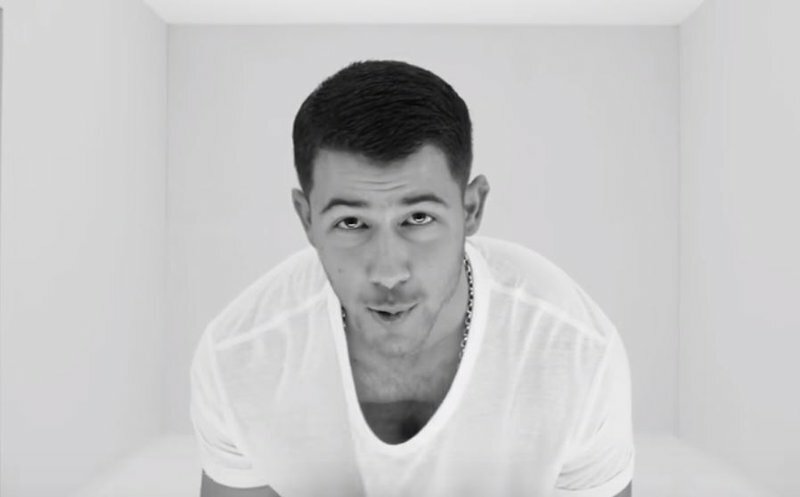 Nick Jonas has released his latest offering - a music video featuring Mike Posner and a bevy of supermodels. The former member of the uber-successful Jonas Brothers, who recently hinted at a possible reunion with his brothers Kevin, Joe and Frankie, dances it out in the music video for Remember I Told You. The 24-year-old recently teased his new sound after his heartbreak album last year, saying the time has come for positive music. He admitted to being nervous about his new sound but he says he does feel more free as an artist.